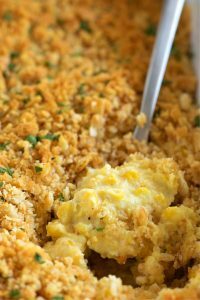 Other than the traditional turkey, we know you probably have some tried and true side dish recipes that show up at your Thanksgiving table each November. 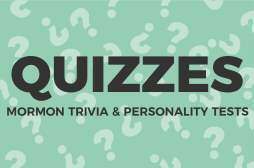 You know, the typical: mashed potatoes and gravy, baked yams, canned cranberry sauce, Jello salad, and green bean casserole. Sometimes, though, it’s okay to live life on the wild side. Throw caution to the wind. Maybe sweet potatoes aren’t usually a big favorite at your house. 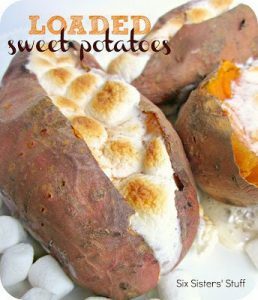 But a non-casserole style dish, baked with a gooey marshmallow topping, might get those non-sweet potato fans to give this one a try. Fresh corn, butter, half & half, and Ritz crackers…how can you go wrong? If your kids don’t usually eat their veggies, we guarantee they will gobble this one down! 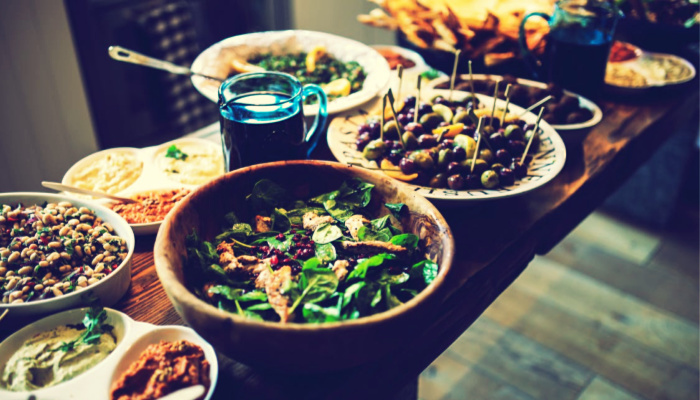 Have you jumped on to the “Instant Pot wagon” recently? Then this recipe is for you. 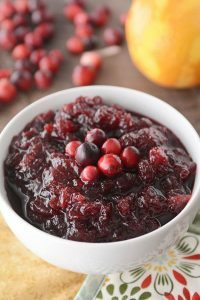 With a few simple ingredients, you will have a delicious, fresh, homemade cranberry sauce that is FAR BETTER than the gelatinized, canned concoction you may be used to. If you aren’t sure a green salad belongs with all the “winter vegetables” that appear at your Thanksgiving table, you might think again when you check out this salad from popular food blogger Carrian at Oh, Sweet Basil. 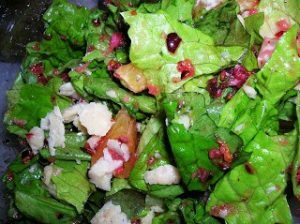 Lettuce is the background of the dish, which features orange, cranberry, almonds, parmesan and a poppyseed dressing. 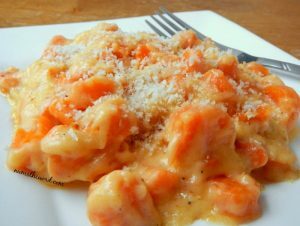 You might not think that cheese and carrots go together, but trust us, they do! This tasty twist on your typical cooked veggie will have your guests begging for more. 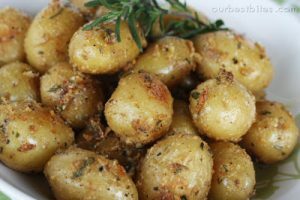 Your typical mashed potatoes will be a thing of the past once you have tried these delicious herb-roasted baby spuds! No need for gravy, but enjoy the crispy skin covered in a special coating of rosemary, garlic, and (secret ingredient) Dijon mustard. This Thanksgiving side dish will perfectly compliment your turkey and your tummy. 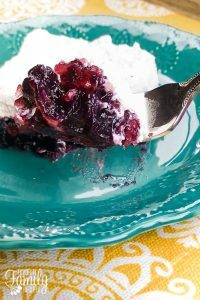 A mouth-watering variation on your typical strawberry or raspberry jello dish, this recipe starts with blackberry jello, blueberry pie filling and pineapple. 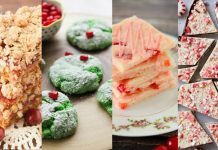 It’s topped with a delicious cream cheese/whipped topping layer that is sure to have guests clamoring for seconds! 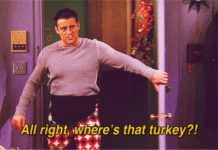 All of us at Third Hour hope you have an incredible Thanksgiving feast spent with friends and family! Comment below with your favorite unusual sides so we can add them to our recipe book!